1960s: Men work in control room. Rocket on launch platform. sd01:33CIRCA 1930s Nursing students use various equipment and machinery to tend to sick patients at the Medical Center at UCLA. hd00:18UNITED STATES 1950s: Pan of lab, researchers / Man looks at machine / Machine part moving / Close up of part. 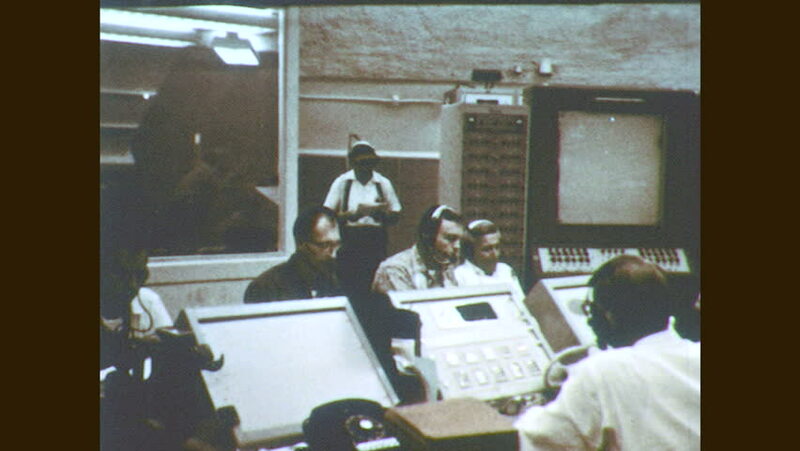 4k00:201960s: Three men sitting in front of console in NASA mission control room. Man. Man looking at monitor with rocket about to launch on it. Rocket sits on launch pad. People in mission control. sd03:231950s - Nuclear power is ready for medicine in the 1950s.